Memorial Hospital and Health Care Center is pleased to announce the addition of Nurse Practitioner Ethan Merkel to Memorial Hospital’s medical associate staff. He will be working alongside Dr. Sohail Qadir and Physician Assistant Shawn Valuch in Memorial Hospital’s Pulmonology Clinic. Merkel received his bachelor’s degree in nursing from the University of Evansville and his master’s degree in nursing with a focus in adult-gerontology acute care nurse practitioner from the University of Southern Indiana in Evansville, Indiana. To schedule an appointment at the Pulmonology Clinic, please call 812-996-0564. The clinic is located in suite 221 of the Medical Arts Building, 721 W. 13th Street in Jasper. 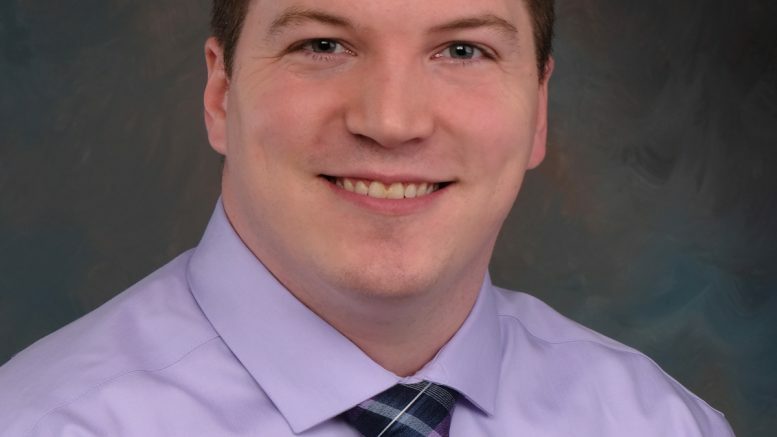 Be the first to comment on "Nurse Practitioner Ethan Merkel Joins Pulmonology Clinic"